How Far is Sai Moreshwar Luxuria? 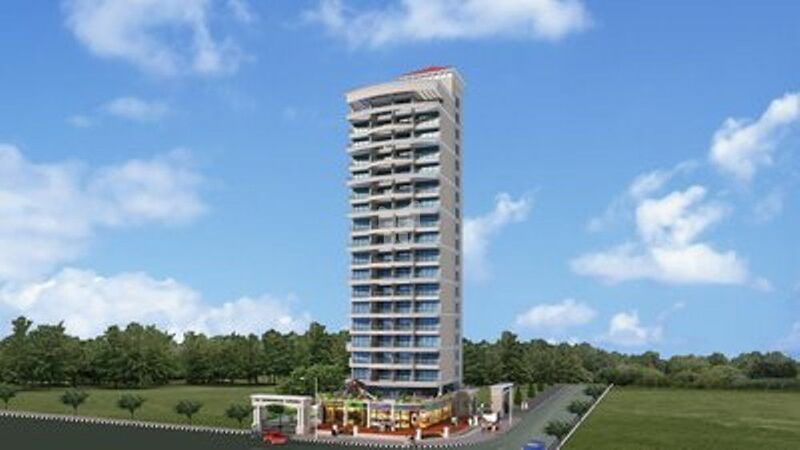 “SAI MORESHWAR LUXURIA” is located on 150 wide road with lake view. It is approximately 0.5 km. away from the sprawling 217 acres Central Park, which is built along the lines of Hyde Park in London. Very close to the Golf course, Iskon Temple besides being in close proximity to the proposed International Airport. Our conviction is to assure you peace & leisure together in your home.